The new generation of wallet that is not only a wallet. 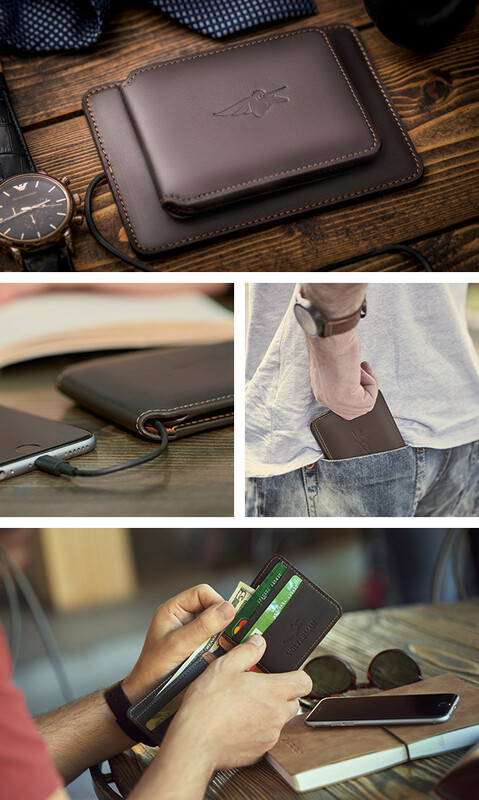 Volterman is a smart wallet that has numerous advance features that ensure security and keep your mobile charged. 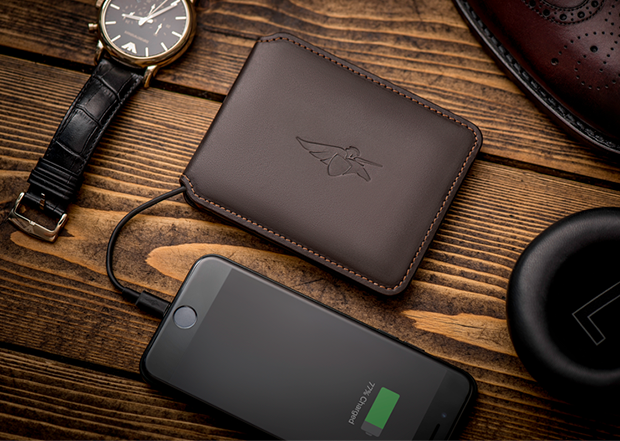 It has built-in power bank that can charge your mobile when you need. It also comes with security feature like distance alarm. Bluetooth Alarm System doesn’t only notify you every time you leave your wallet behind, it sends alarm signals when you leave your phone behind as well. So no need to worry about leaving your wallet in taxi or restaurant. 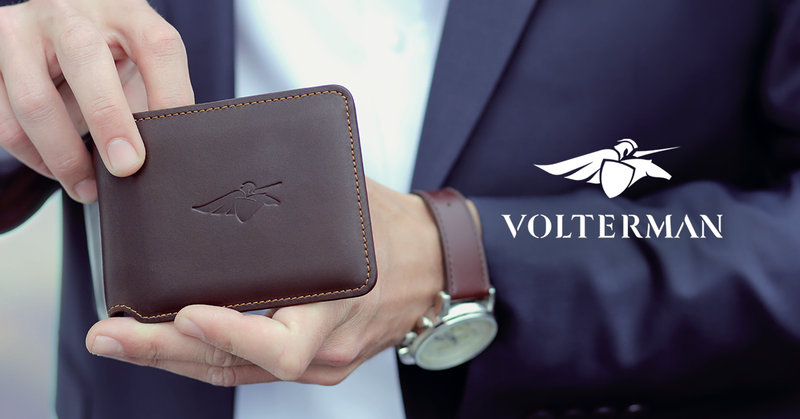 Volterman is also theft safe so nobody can steal your wallet. In case of theft, it sends you the location with the built-in GPS technology and also captures the image of the anyone who opens it. Volterman is available to buy from its website.